Kettle Valley Brewing Co. celebrates their 150th Brew & Fall Bottle Releases since they opened up their shop last July in Kelowna BC. 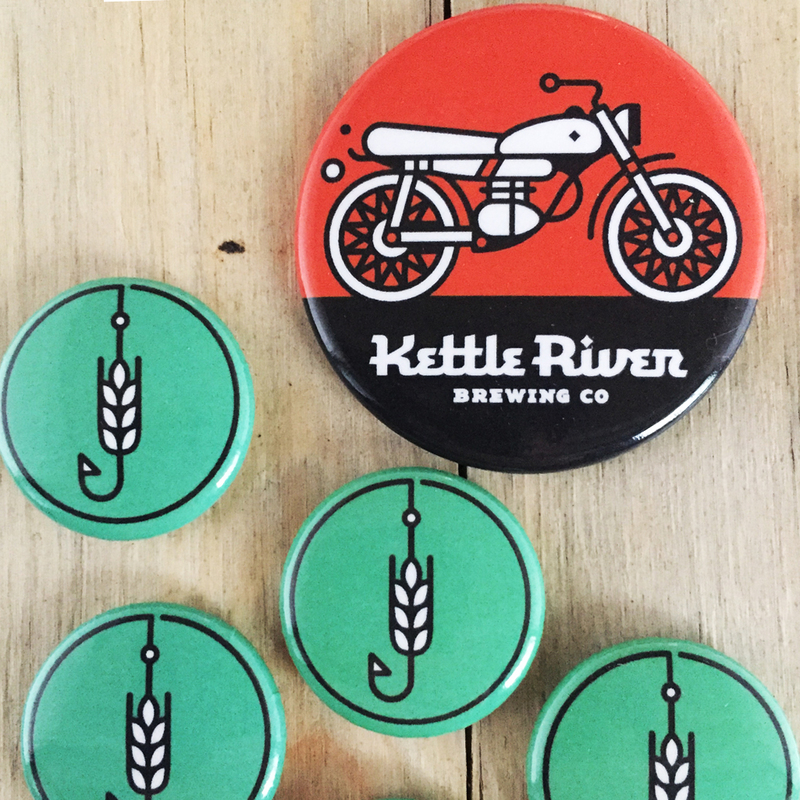 At Kettle River, they have a unique brewing setup. This is mostly because they made it themselves—and what some may see as small, they see as agile. At any given time they’ll have dozens of different brews bubbling into being. Their mini micro system, or glorified garage kit, offers up the chance to ferment 16 different 200L batches, giving them the opportunity to indulge and create any type of beer that they deem worthy of exploration. And that’s apart from the barrel aging system— It’s all worth noting, Kittle River Brewing has 24 wine barrels! They are always cooking up all kinds of weird things, so stop by and see what’s brewing.